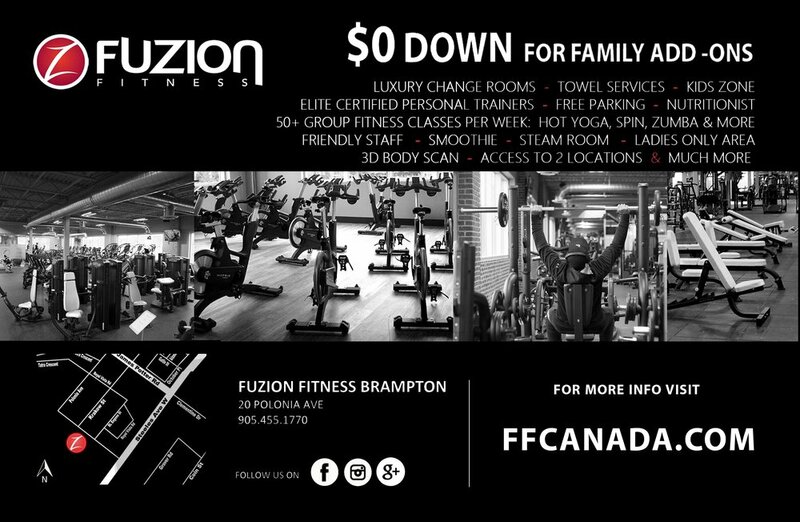 Fuzion Fitness is an independently owned, local fitness and health centre designed for the entire family and community. They feature state-of-the-art equipment a variety of fitness classes to attend, luxiourous change rooms, a steam room…and everyone’s favourite…free Wi-Fi. Treat yourself to one of their shakes from their juice bar located right as you enter! SSU Perk Discount: Free enrolment. 1 free 3D Body Scan and equipment. Free towel service. How to access: Must provide student ID upon visit.